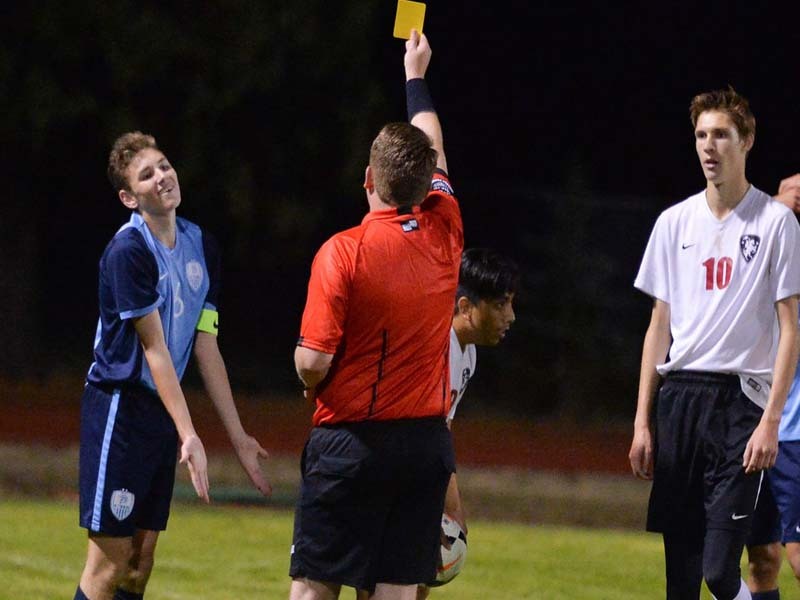 Thinking About Becoming a Sports Official? Get started by connecting with a local officials association. We'll even make it easy for you! 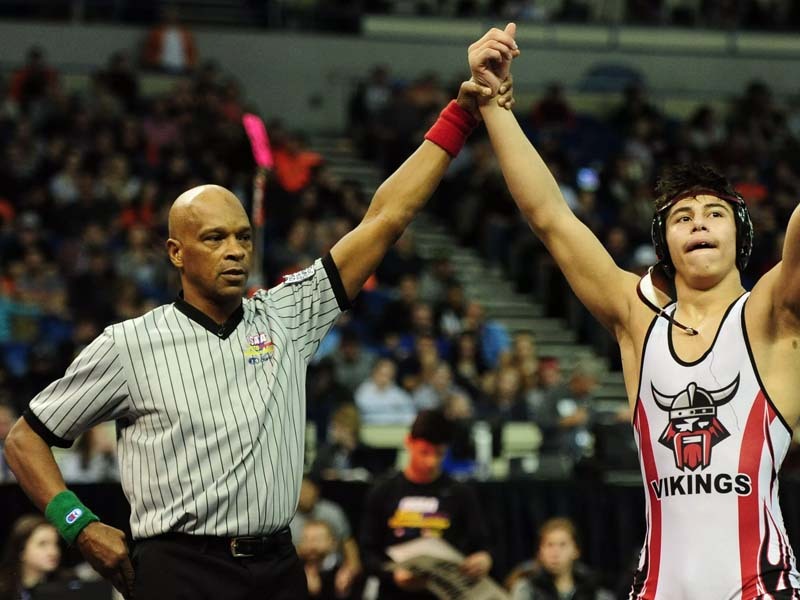 Use the form at the top of the page to provide your name, email address, the sport you're interested in, and your zip code. 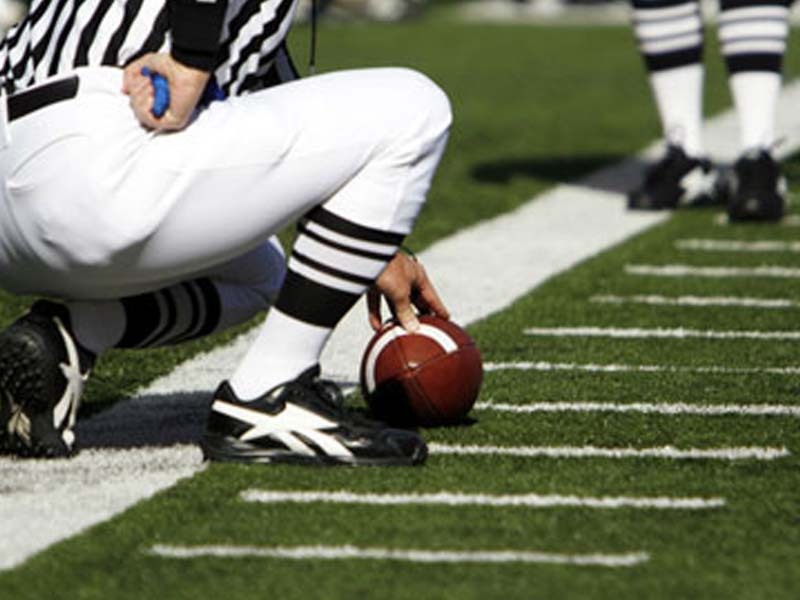 The nearest local officials association will be sent an email indicating you are interested in becoming an official. You and the local association's commissioner of officials can start a dialog on how to join up and get started. 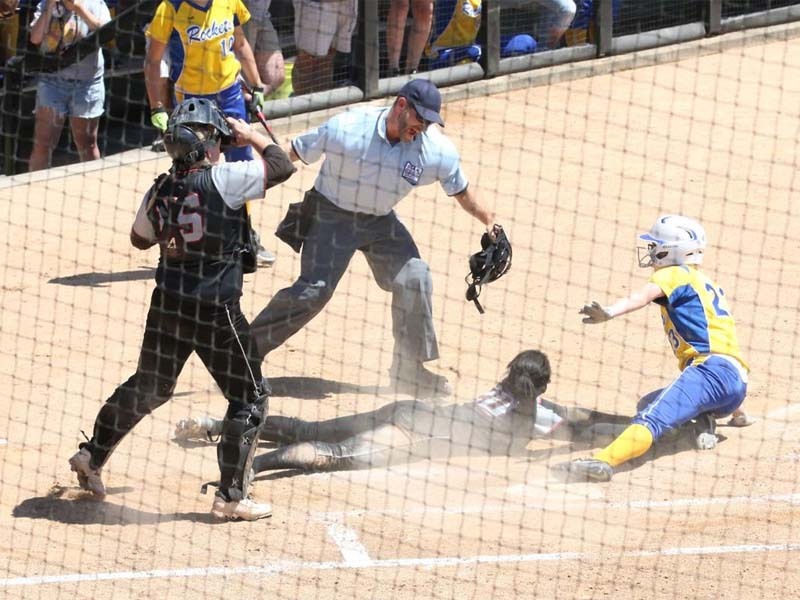 The need for high school sport officials is higher than ever! The rewarding profession is dwindling in numbers, yet the number of contests climbs. Without officials, it's just recess. 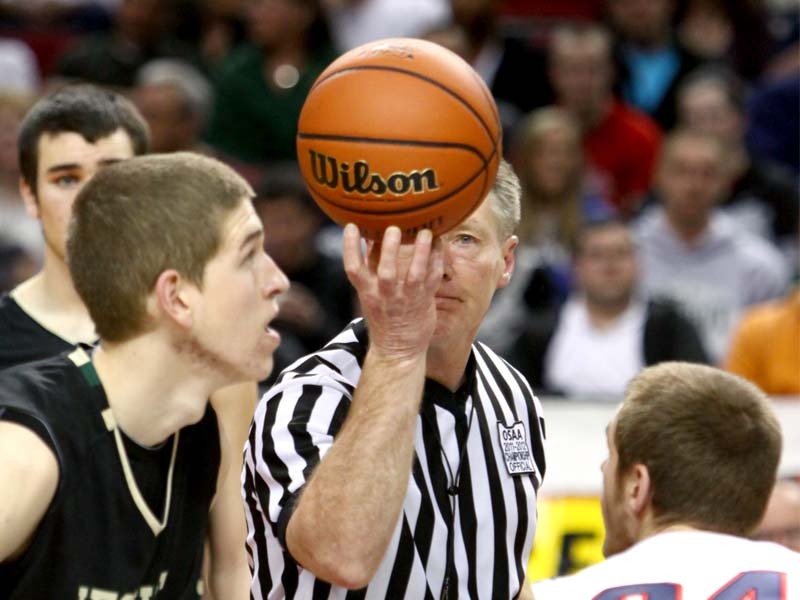 The OSAA uses certified officials in 6 team sports and 1 individual sport. 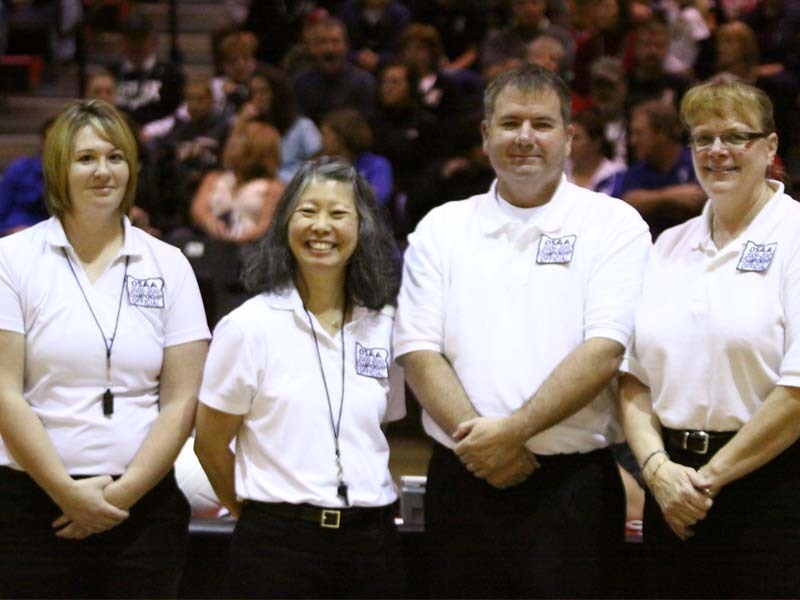 This page was created by the OSAA to help people interested in becoming officials easily reach out to a local association. 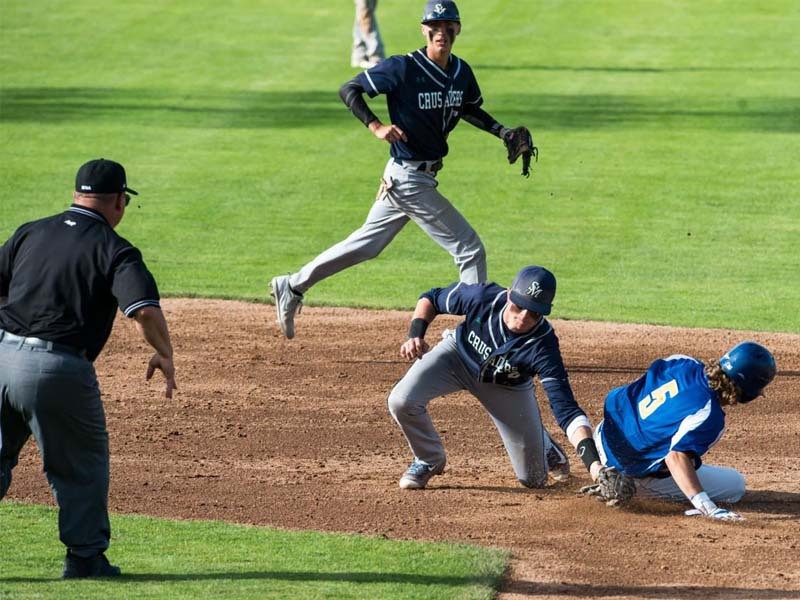 Brief information on this page originates from the OSAA Officials resource page.